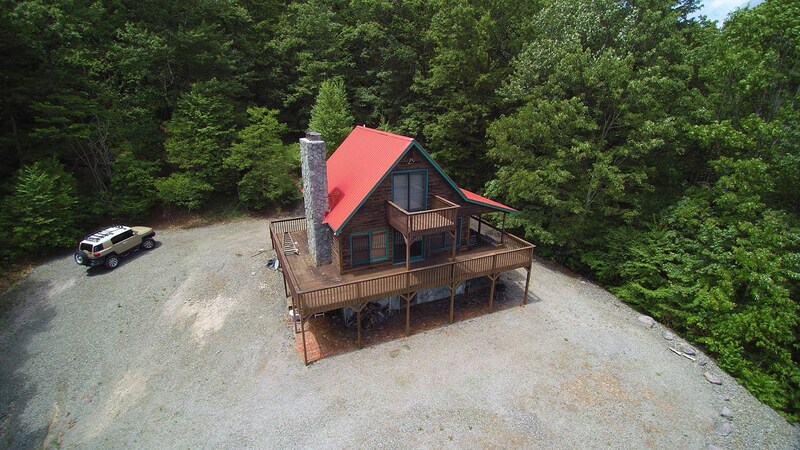 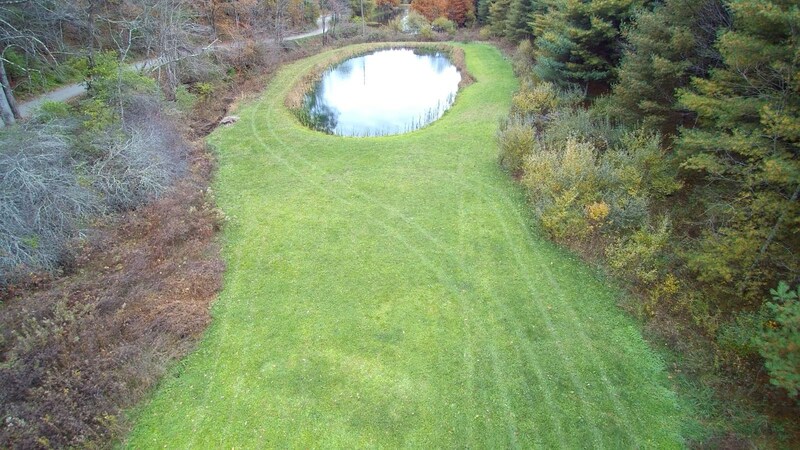 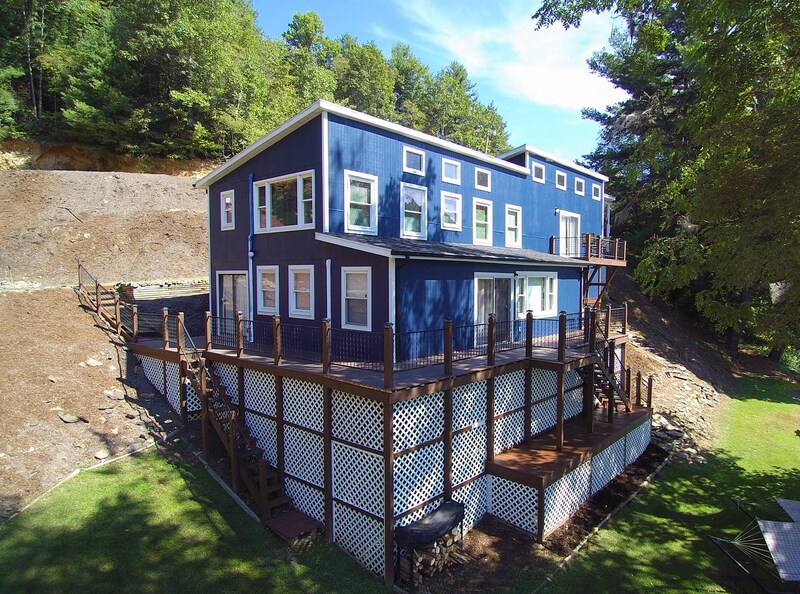 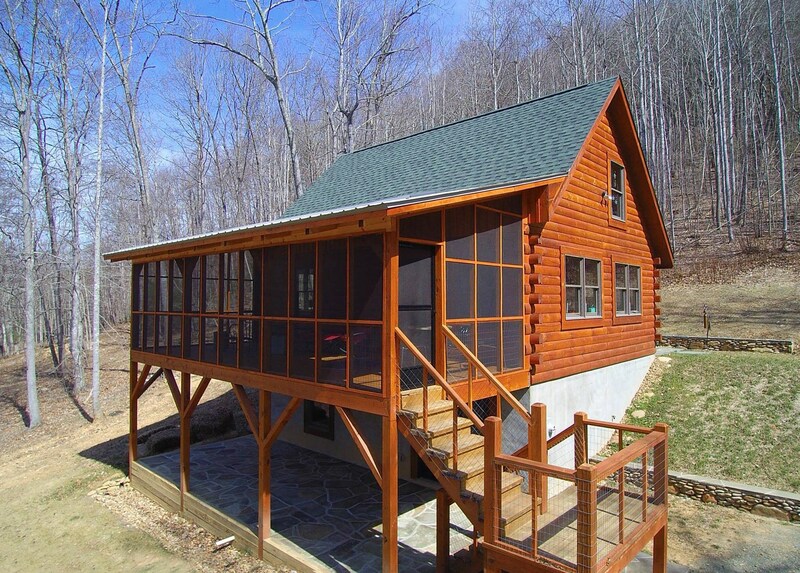 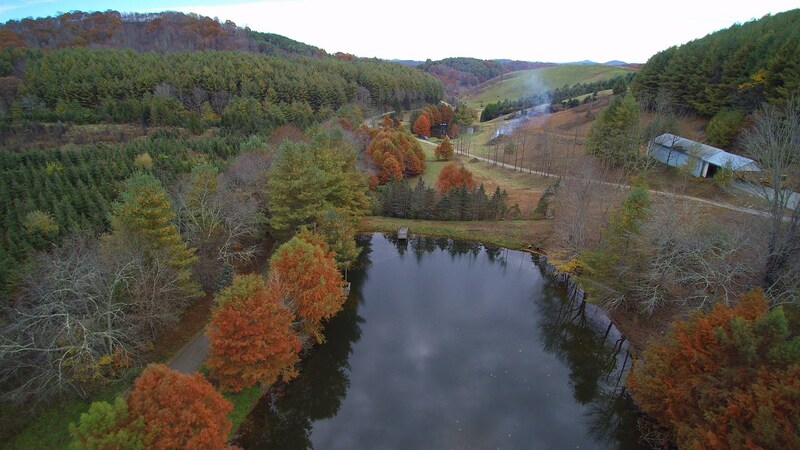 Blue Ridge Mountain Retreat with multiple Ponds! 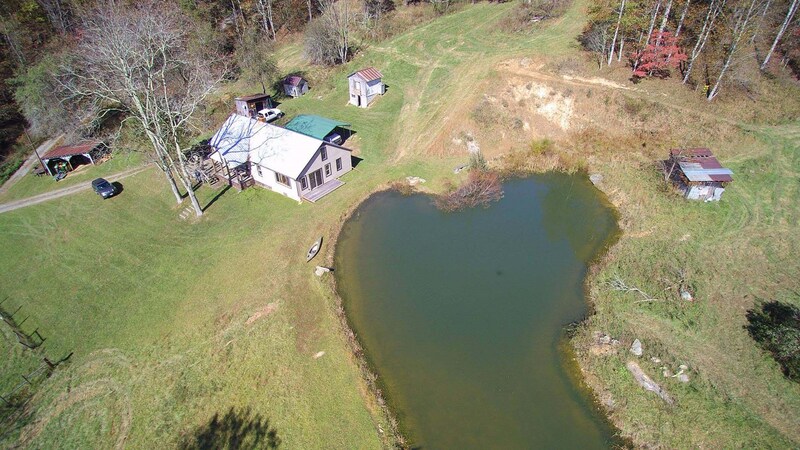 Mini Farm w/ Pond and Creek. 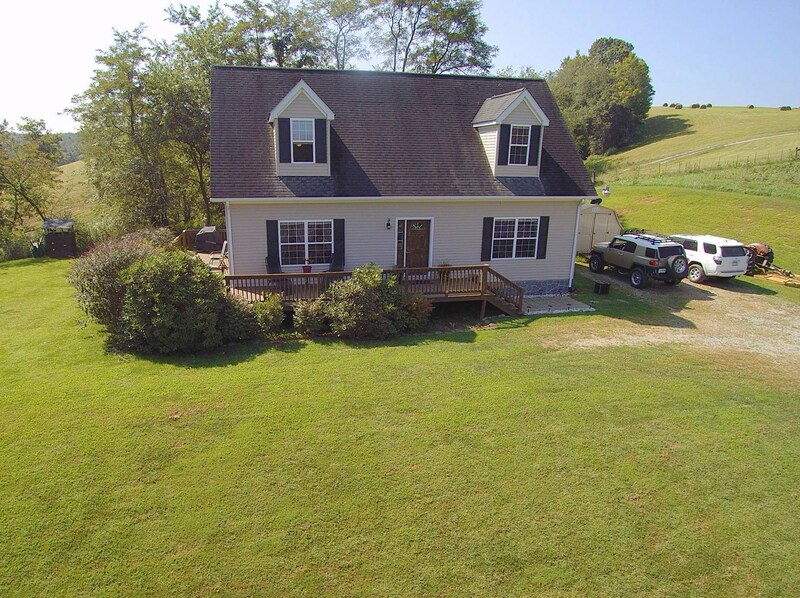 Home with Views of Jefferson National Forest. 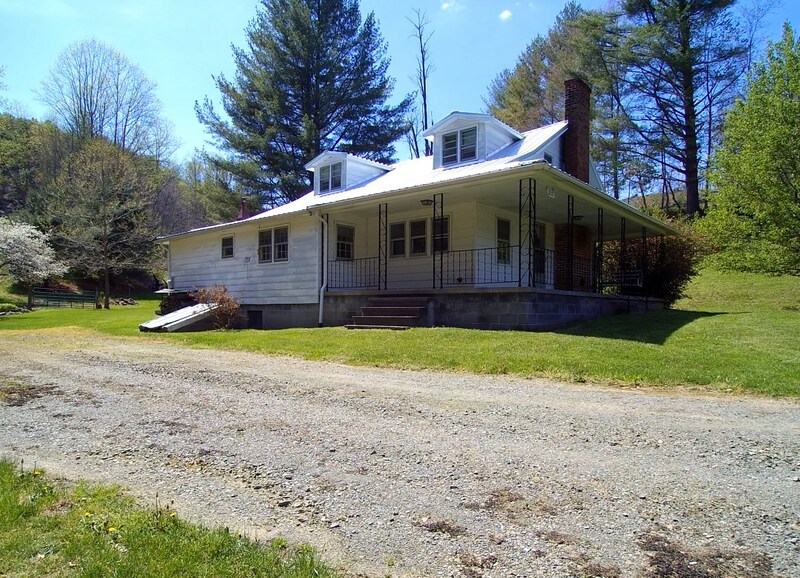 Historic Home in Heart of Galax VA. 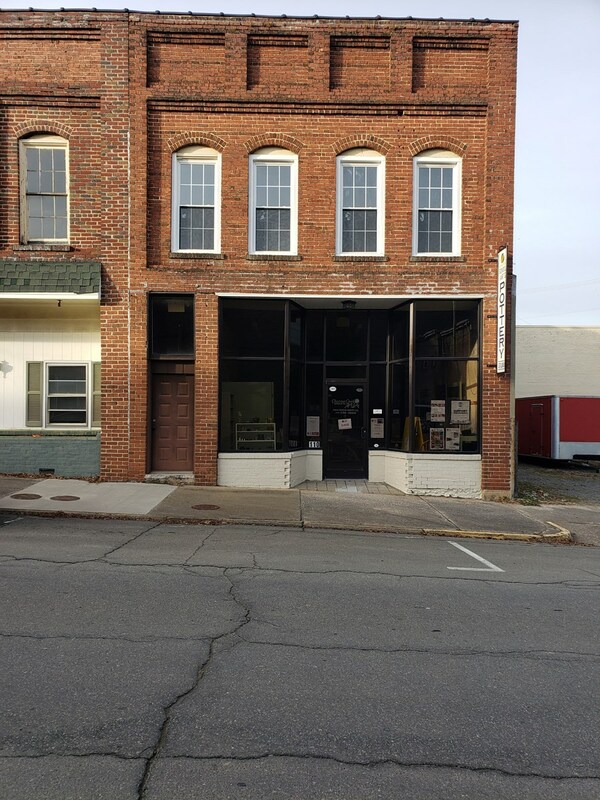 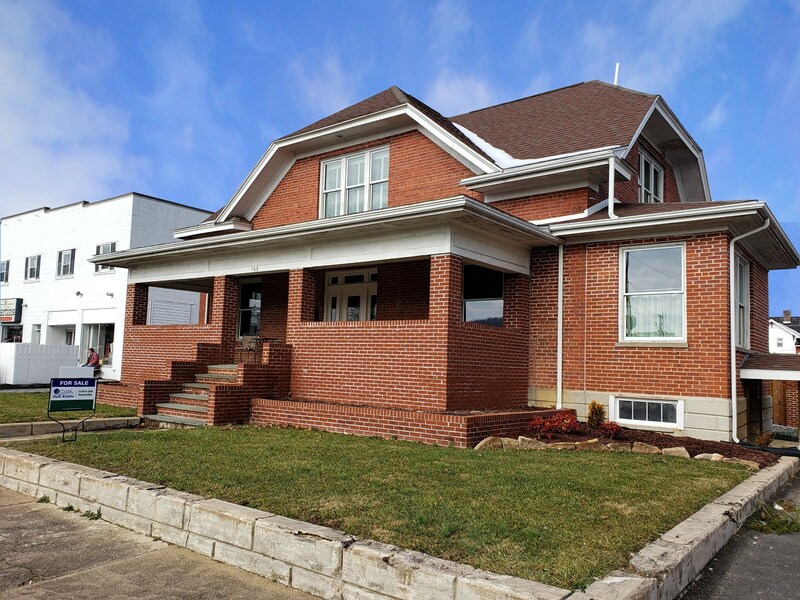 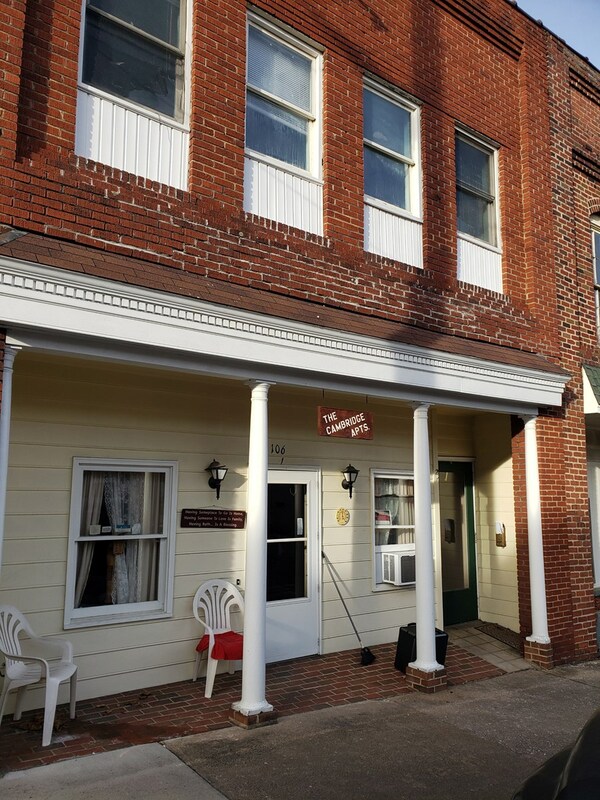 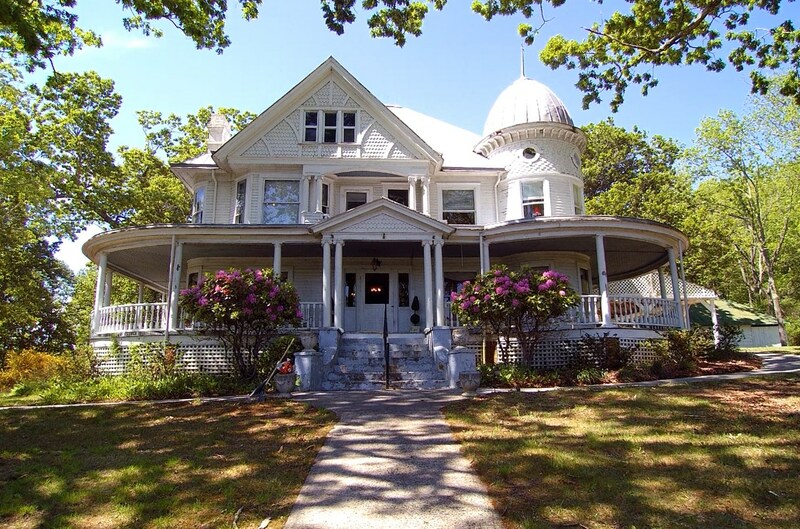 Historic Building for Sale in Galax VA! 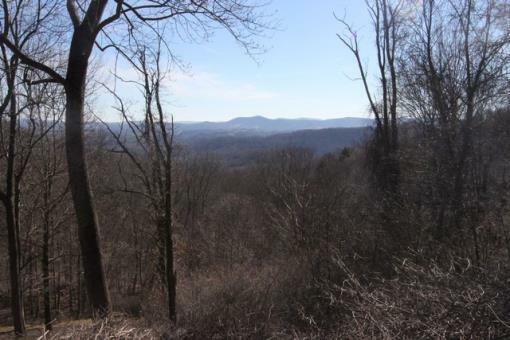 Lot # T-4 Spectacular, Long Range Views! 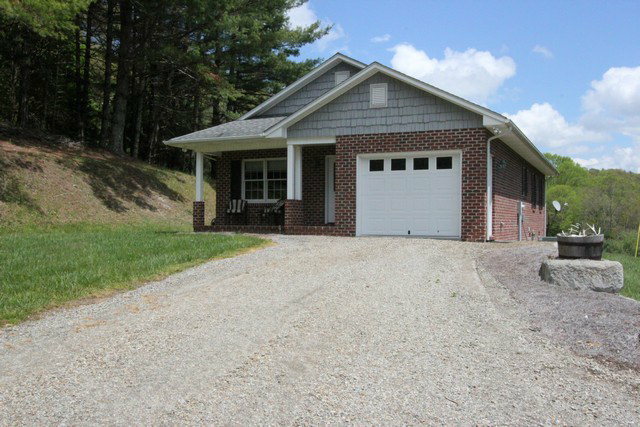 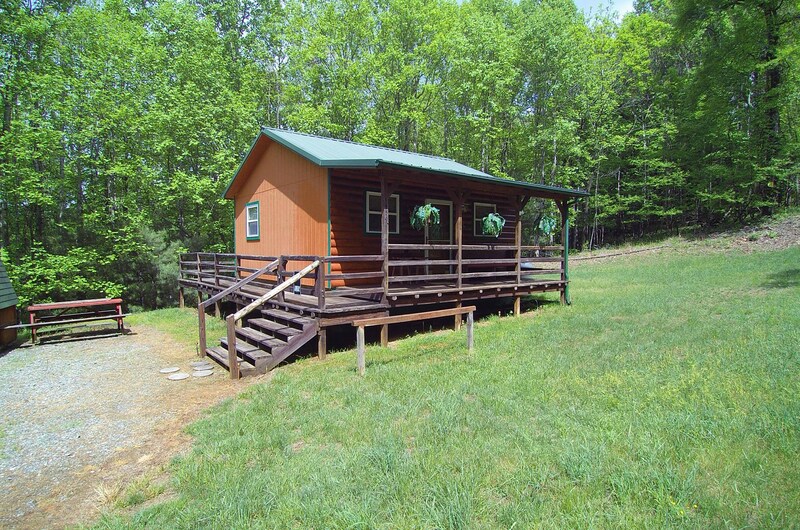 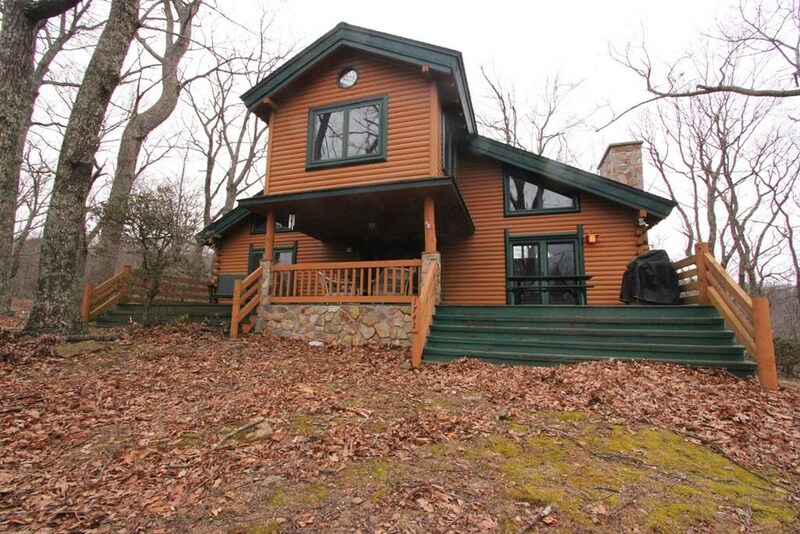 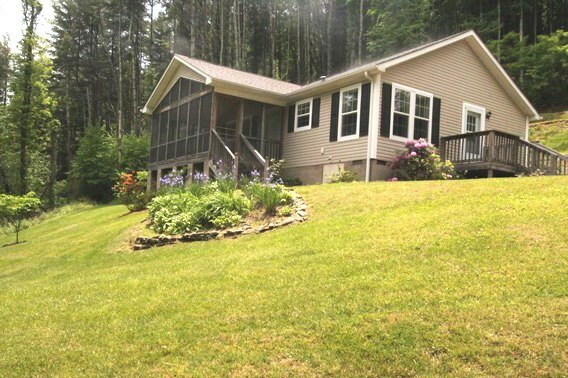 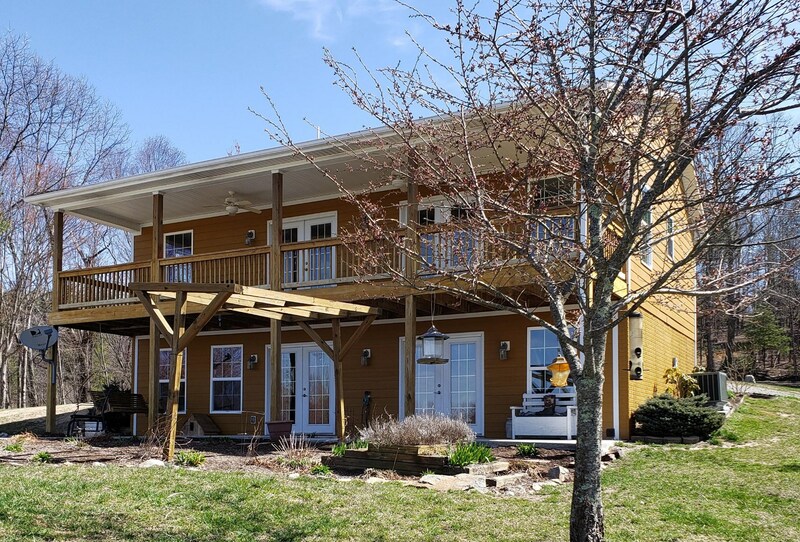 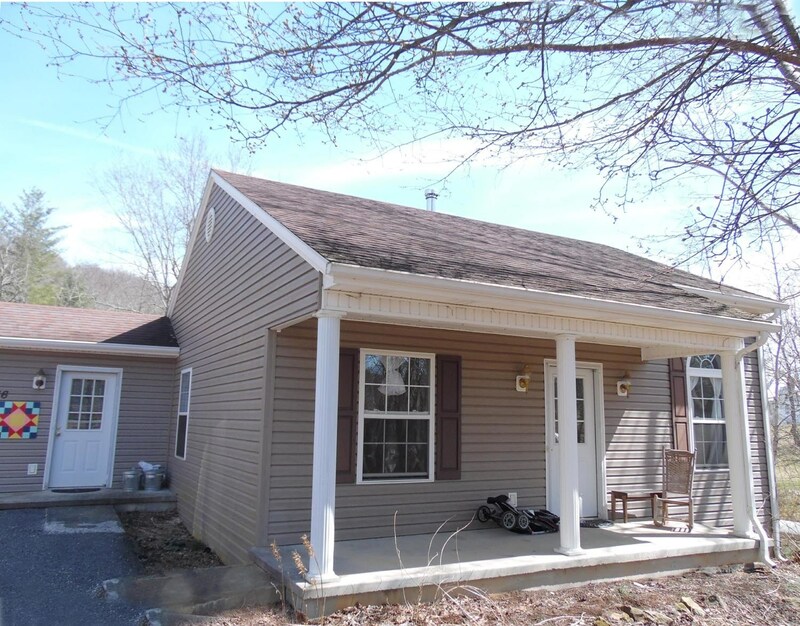 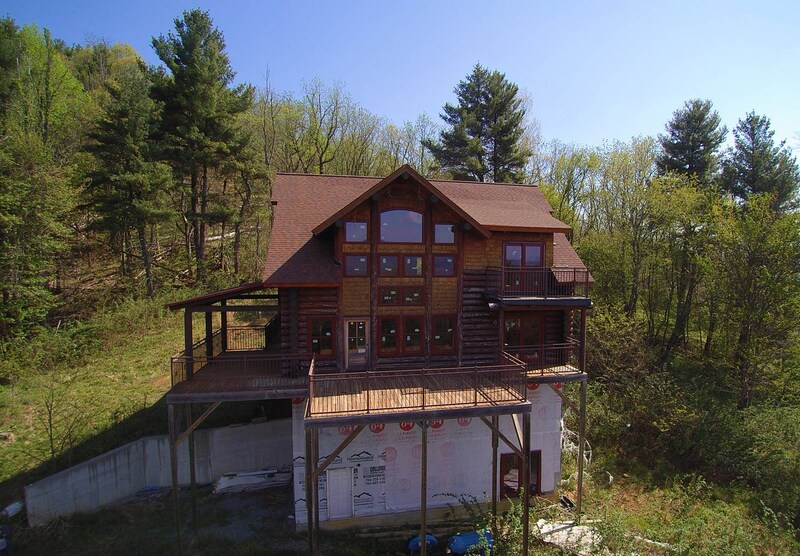 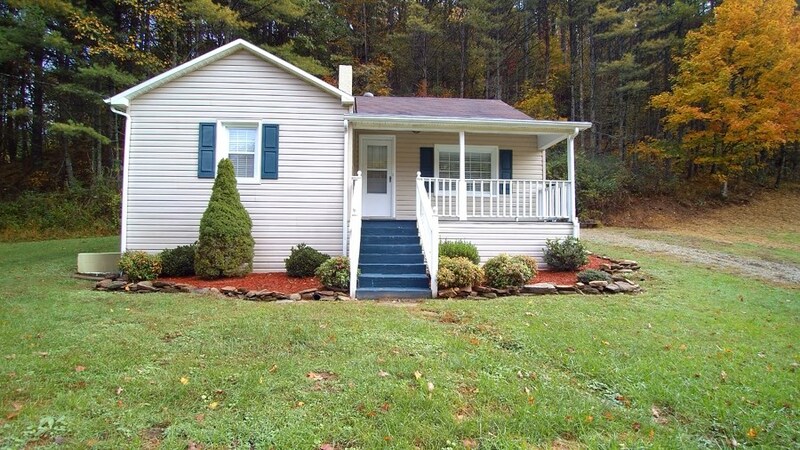 Move-in Ready Home Close to Grayson Highlands Park. 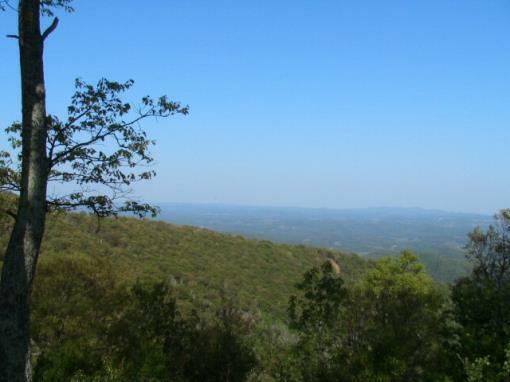 Long Range View w/ Southern Exposure. 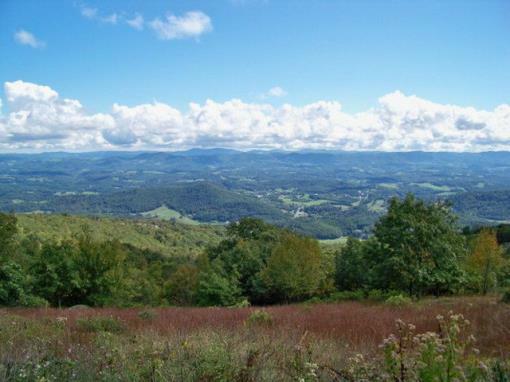 Big View Tract in Blue Ridge Mountains. 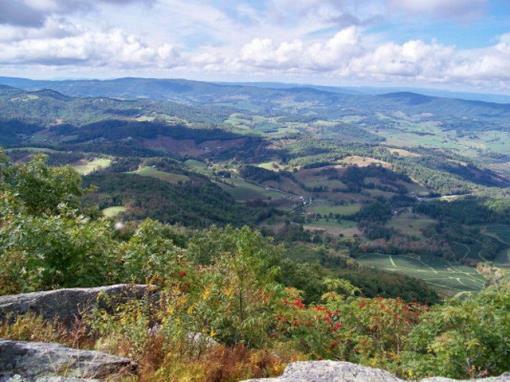 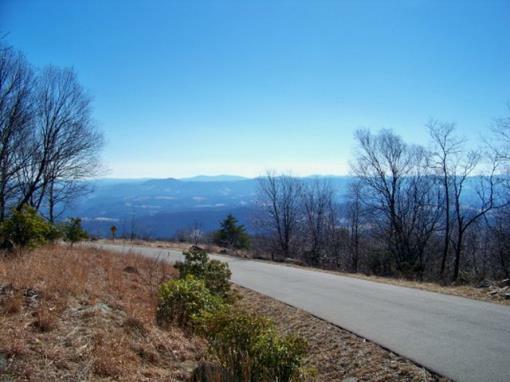 High Elevation Western Views In Blue Ridge Mtns. 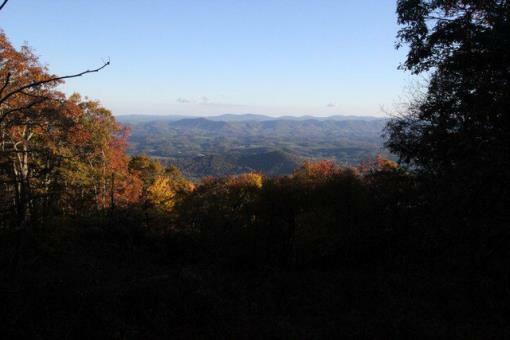 Blue Ridge Mountain Retreat with Pond! 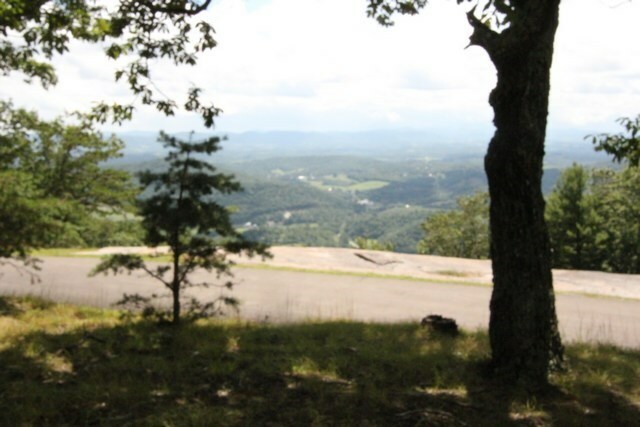 Lot# P-5 Point Lookout Mountain, Blue Ridge Mtns. 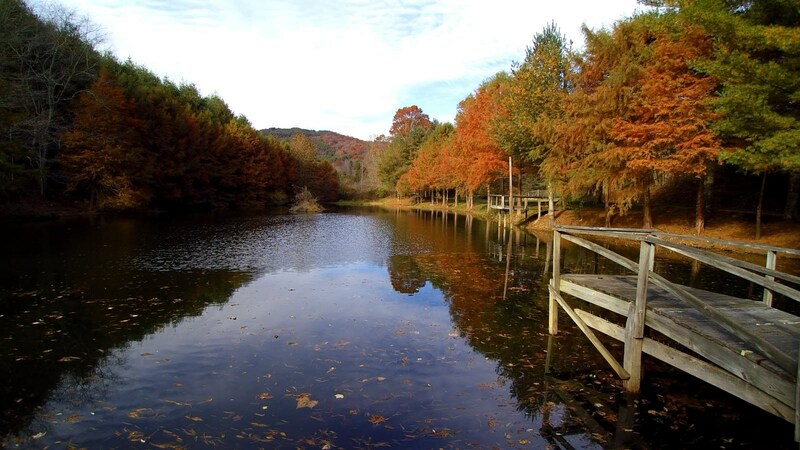 Blue Ridge Mountain Getaway with Pond! 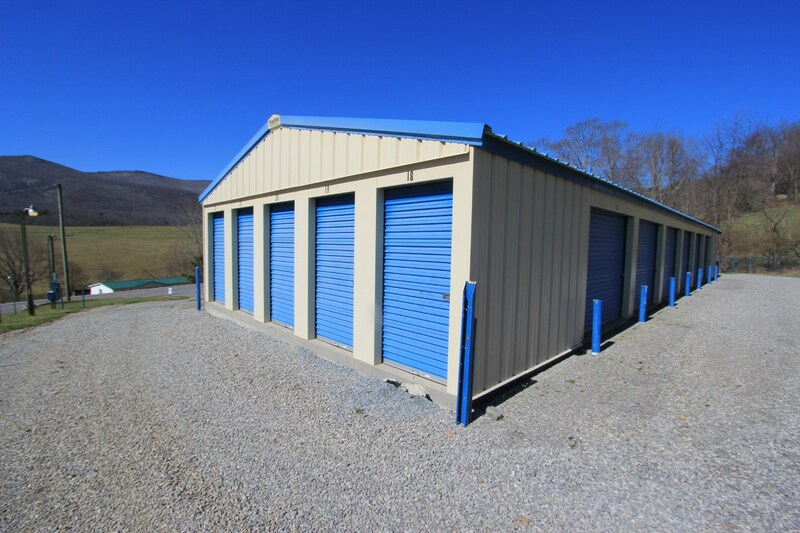 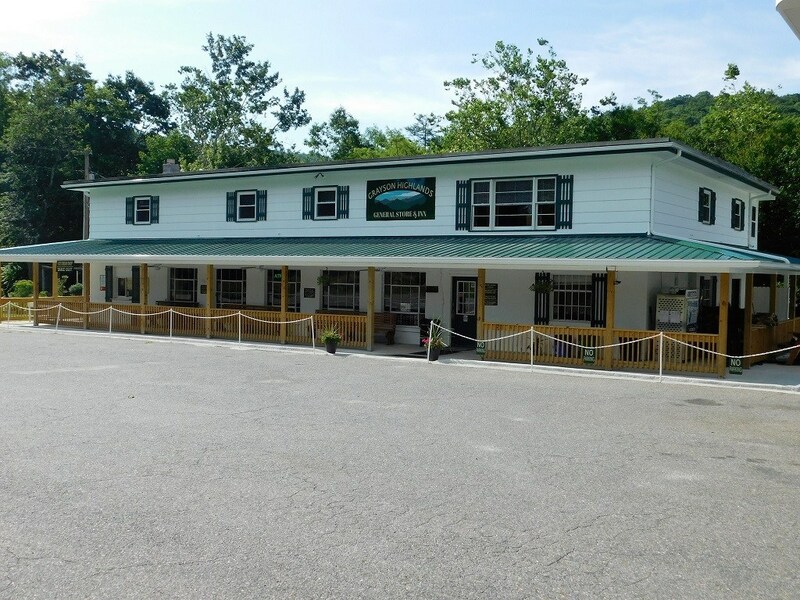 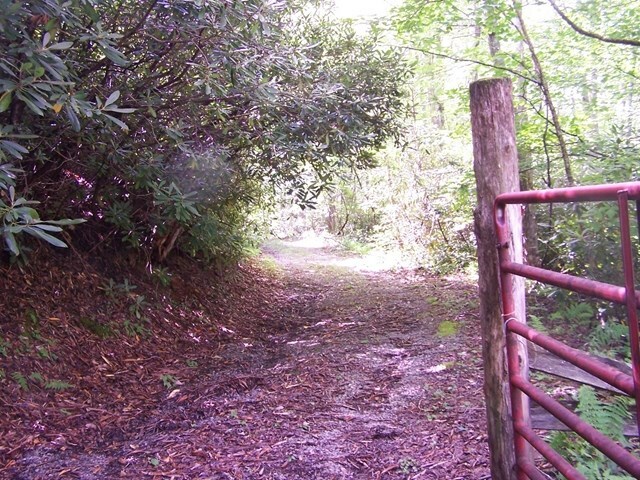 Commercial Property in Historic Downtown Galax VA.
12.45 acres in Blue Ridge Mountains. 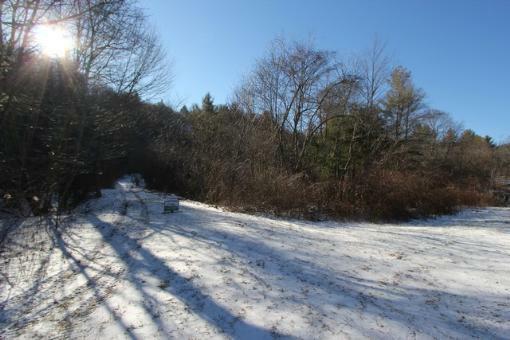 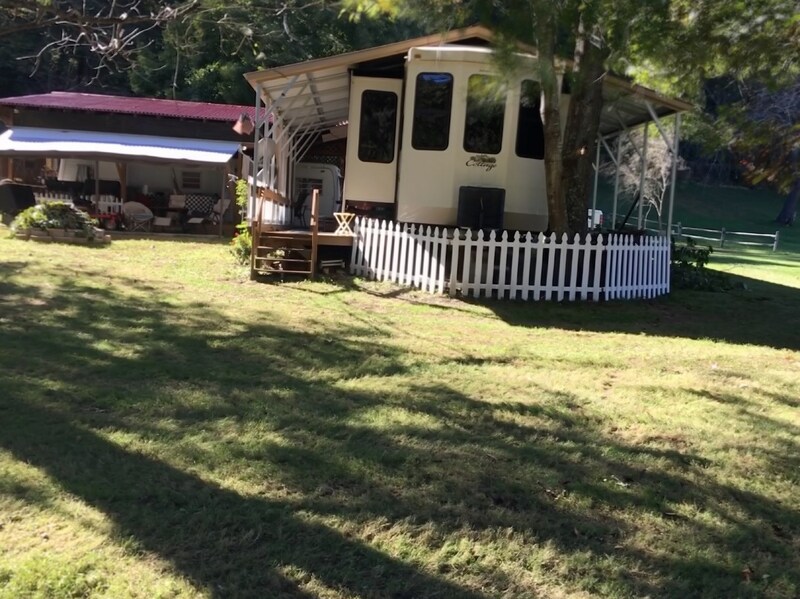 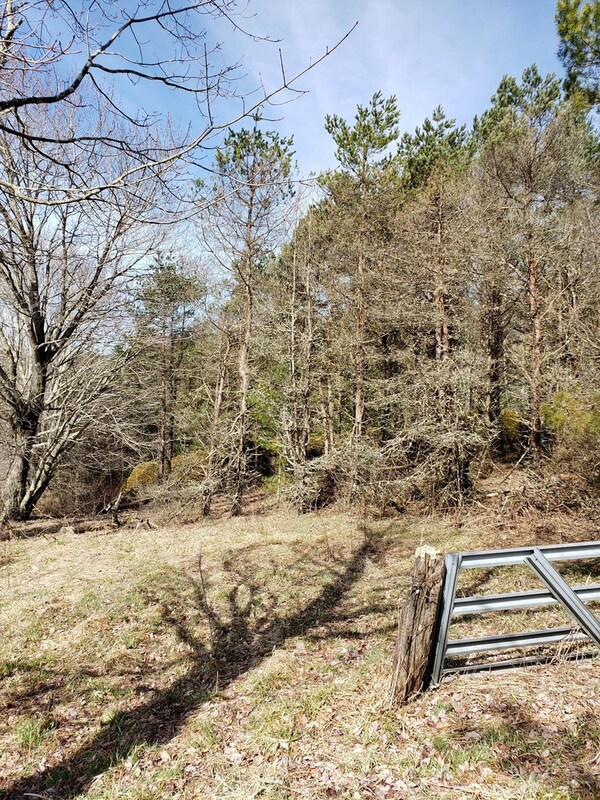 Elevated Acreage with Great Potential Views! 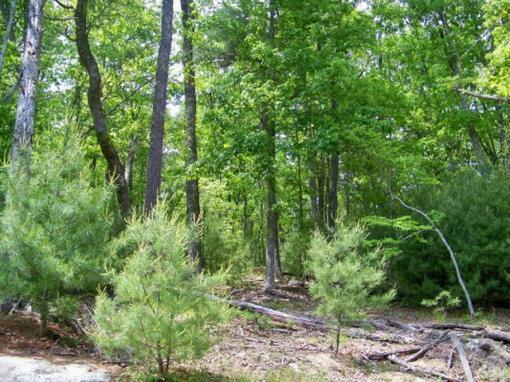 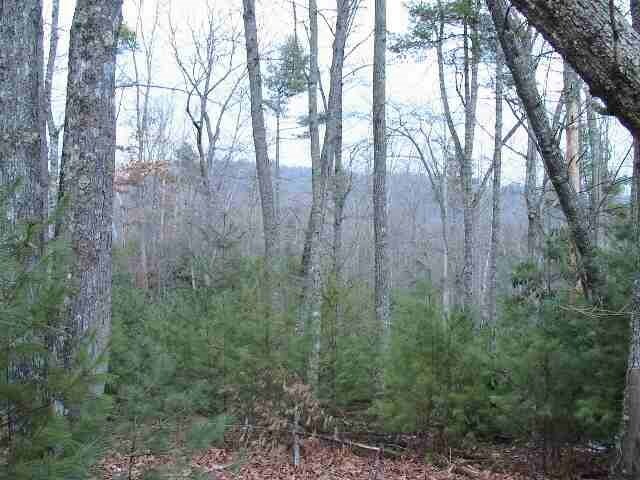 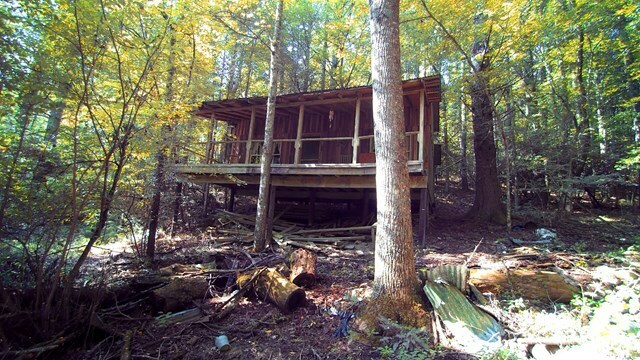 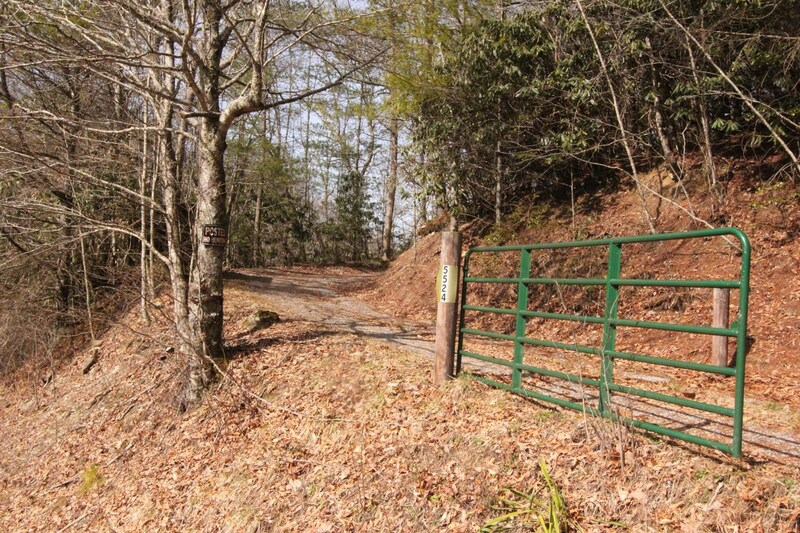 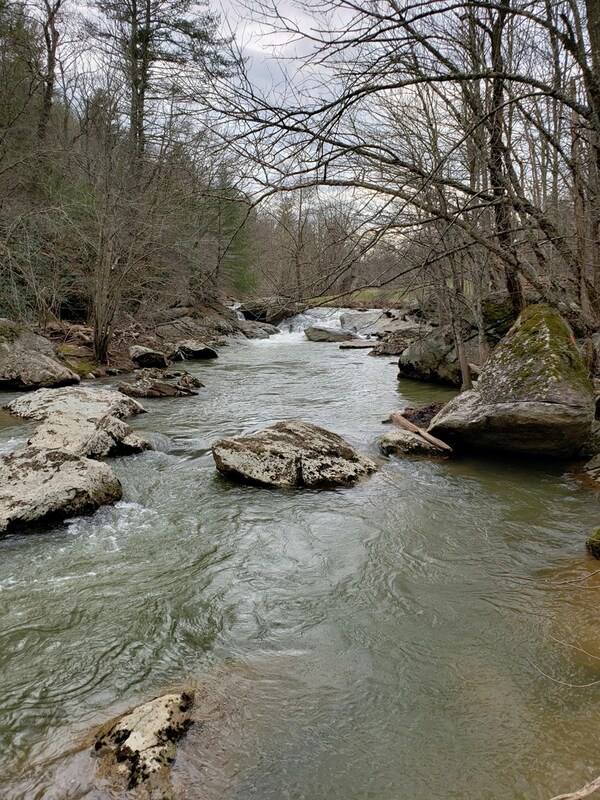 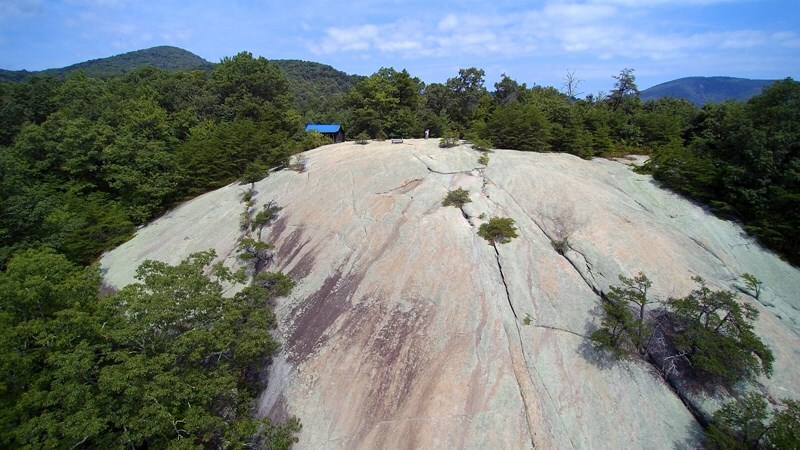 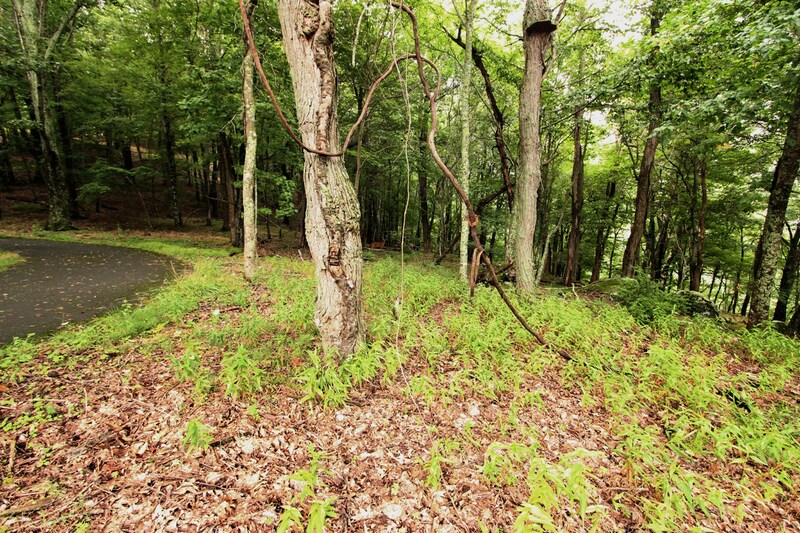 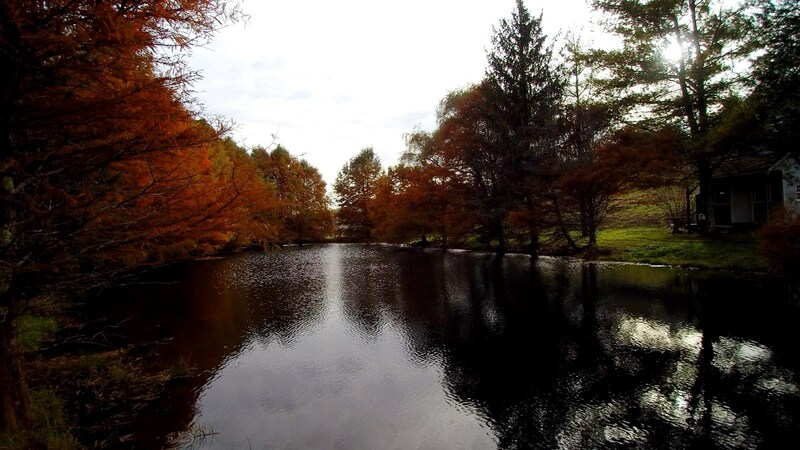 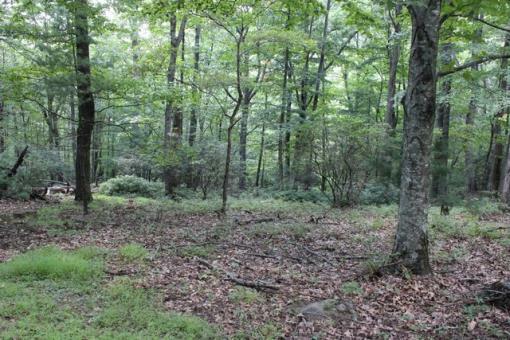 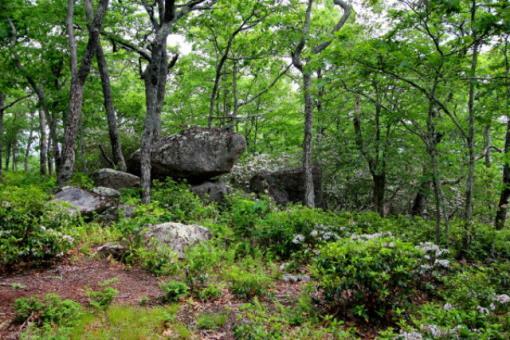 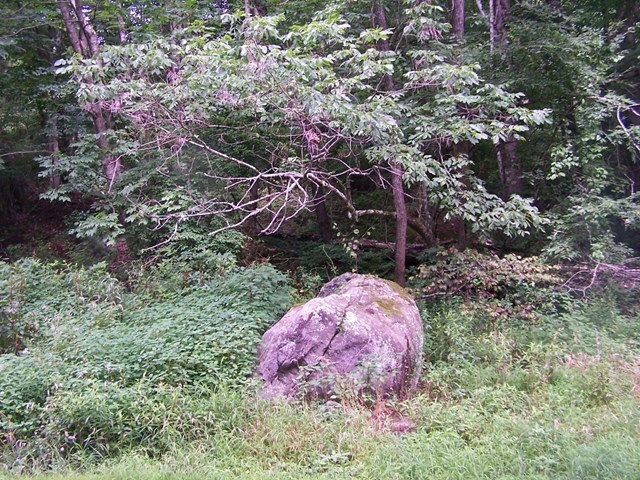 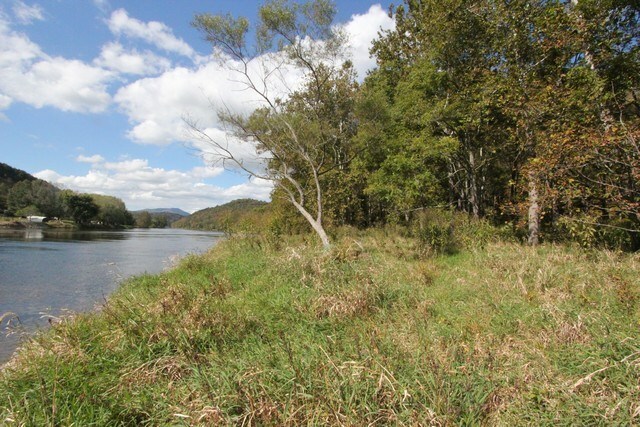 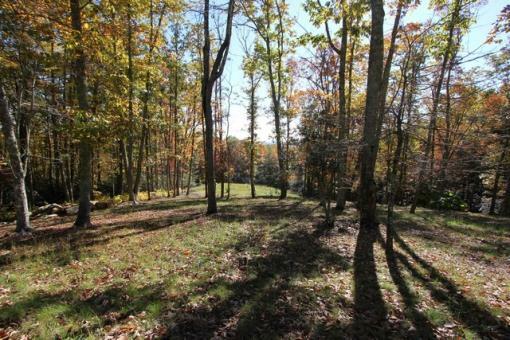 Buildable, Waterfront Tract in Blue Ridge Mountains. 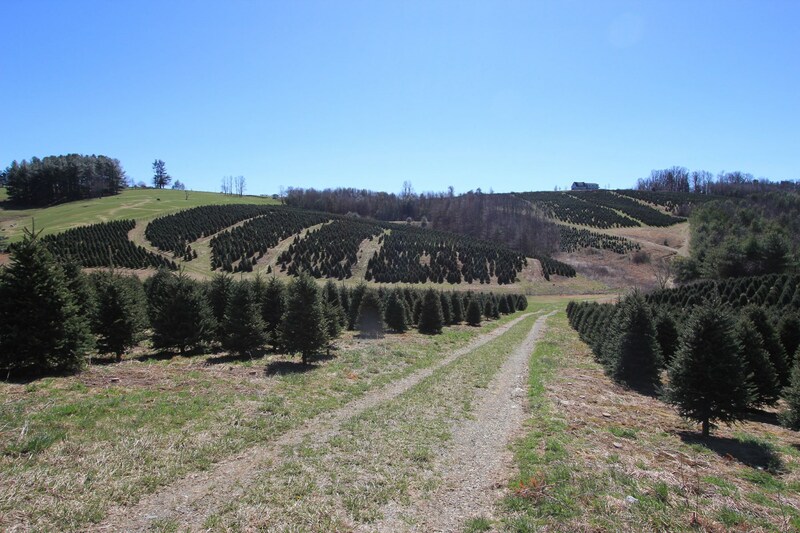 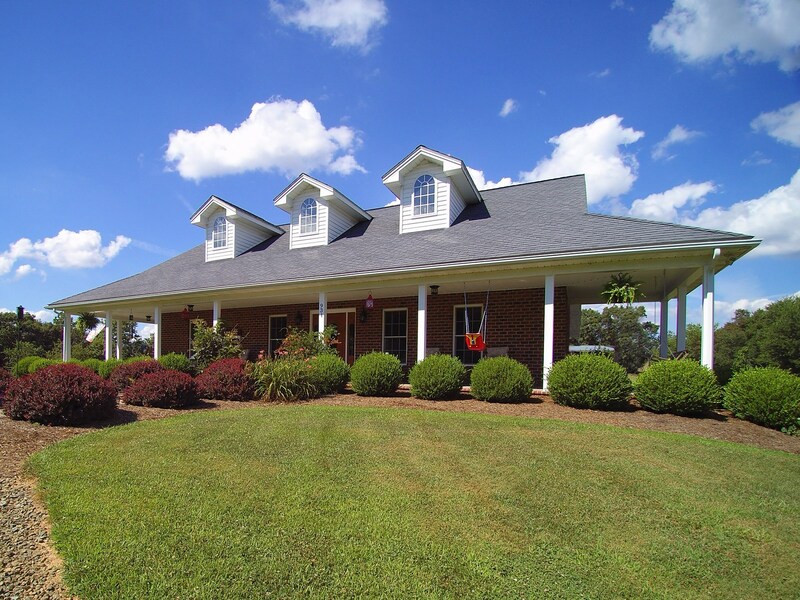 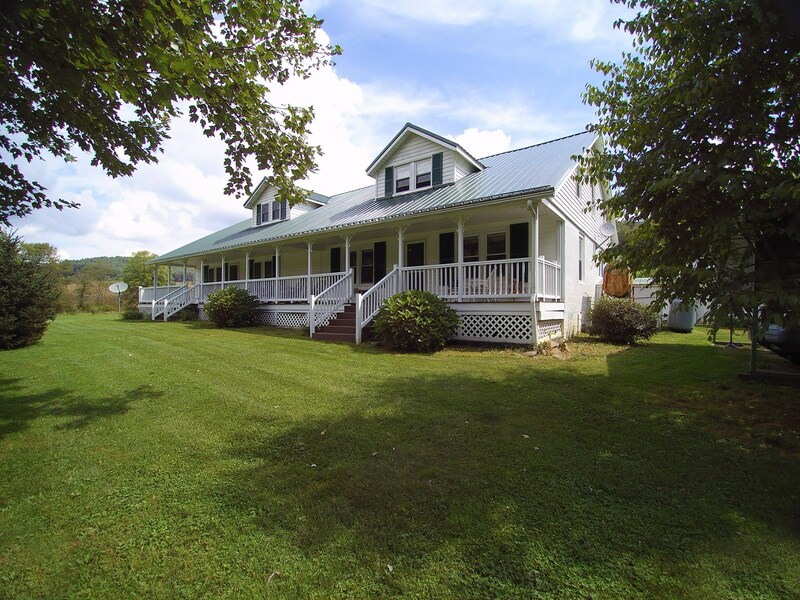 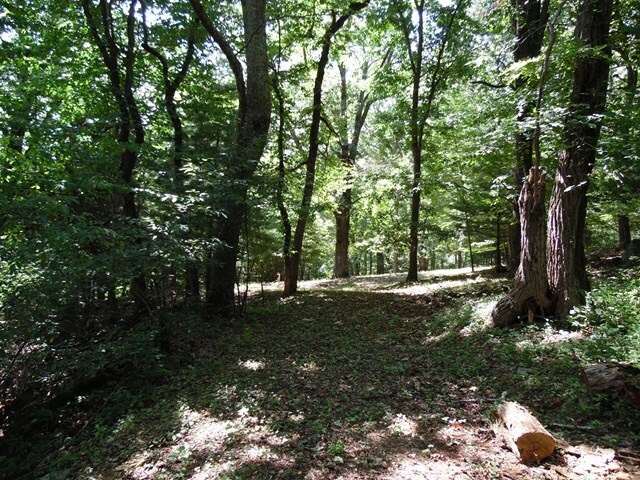 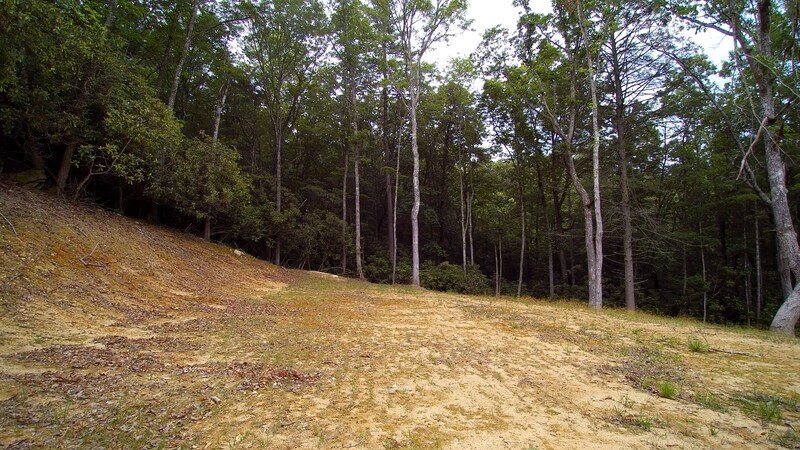 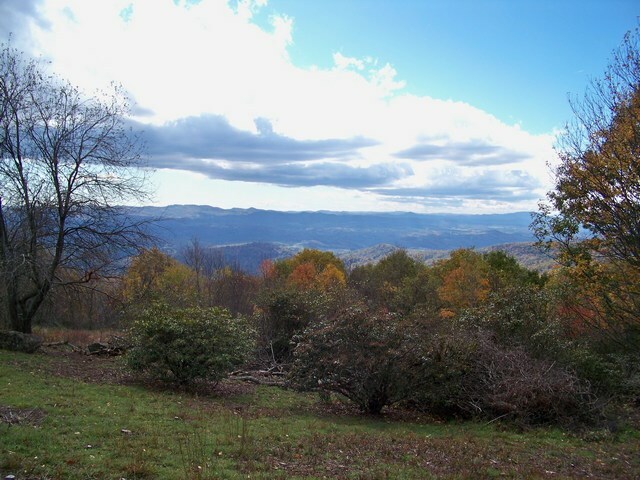 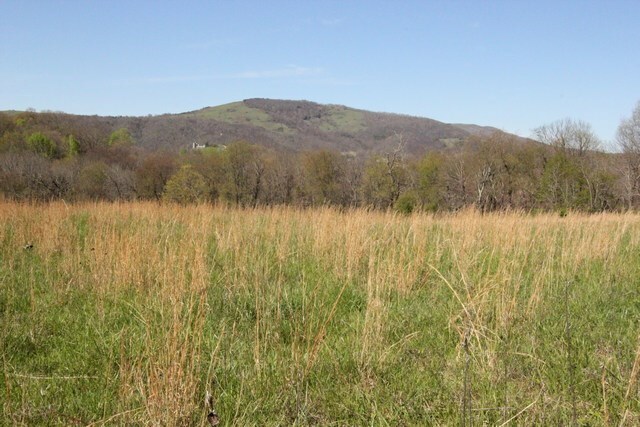 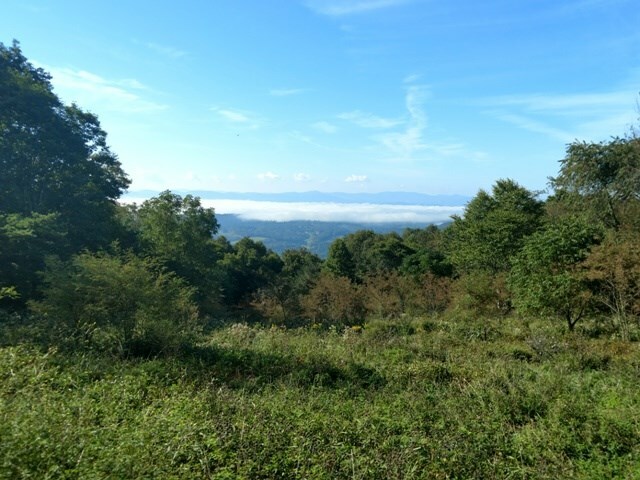 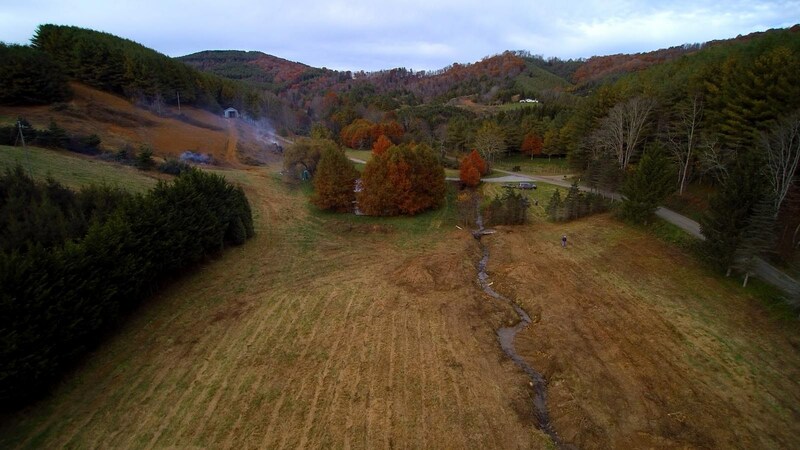 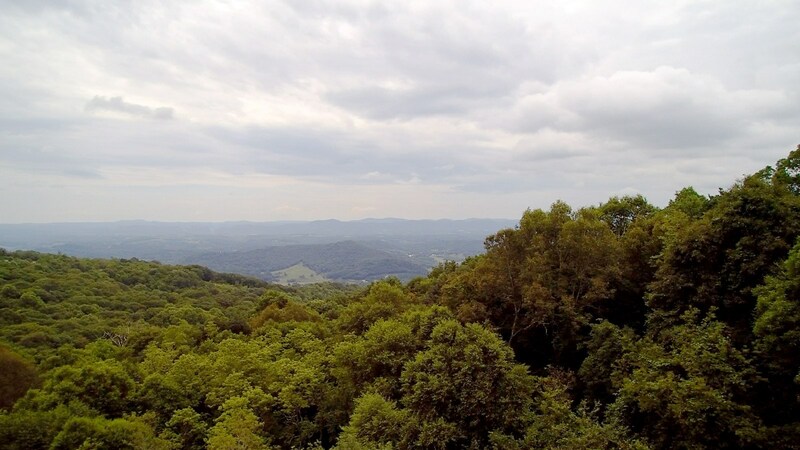 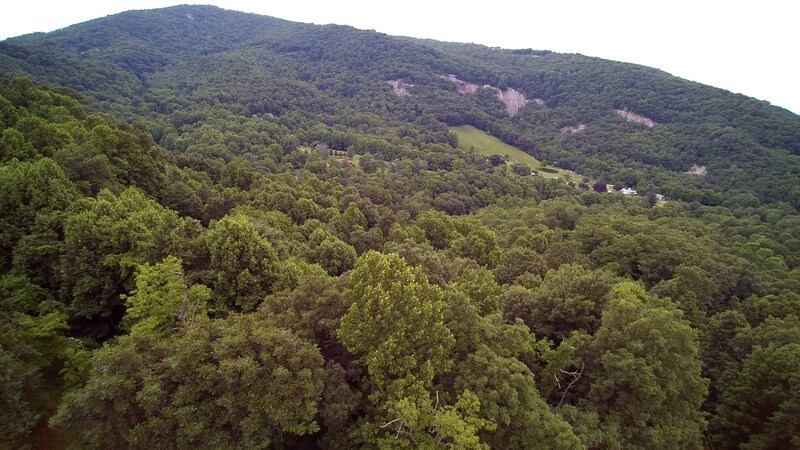 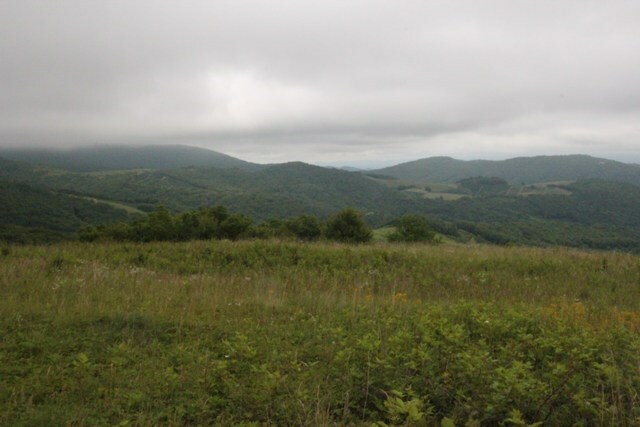 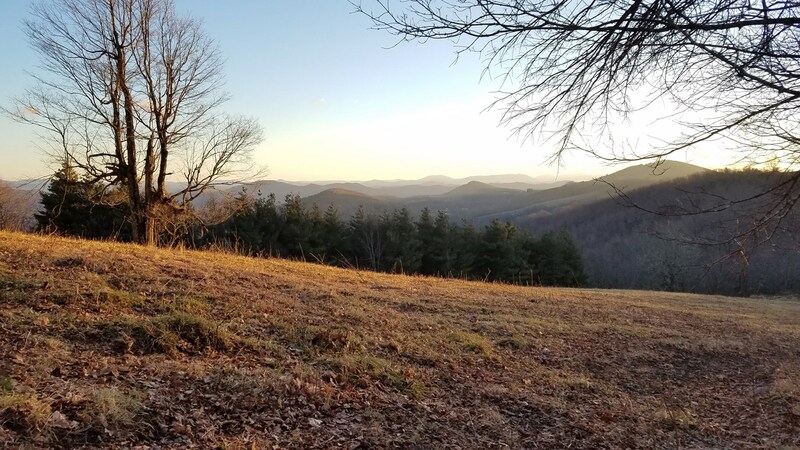 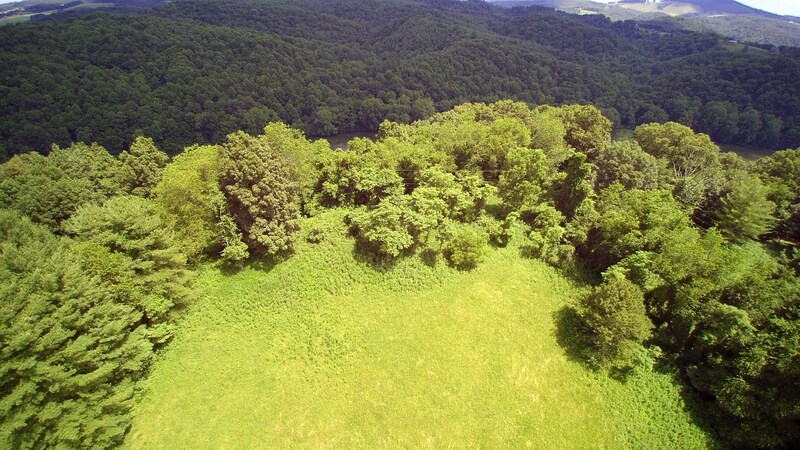 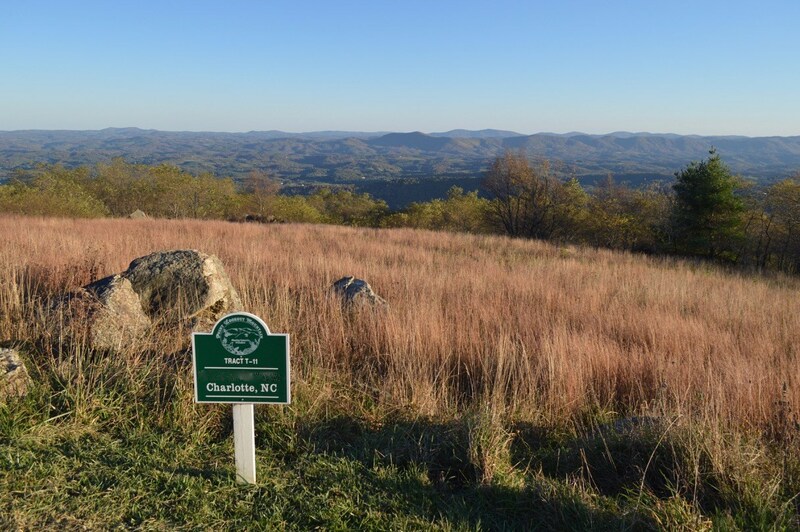 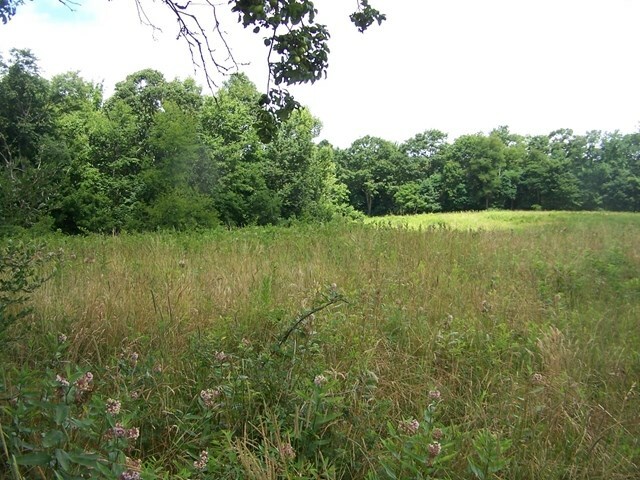 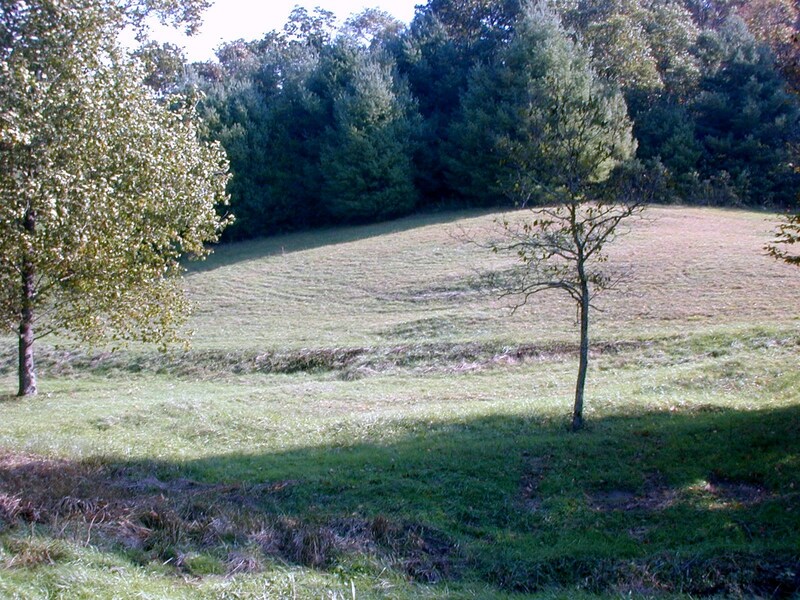 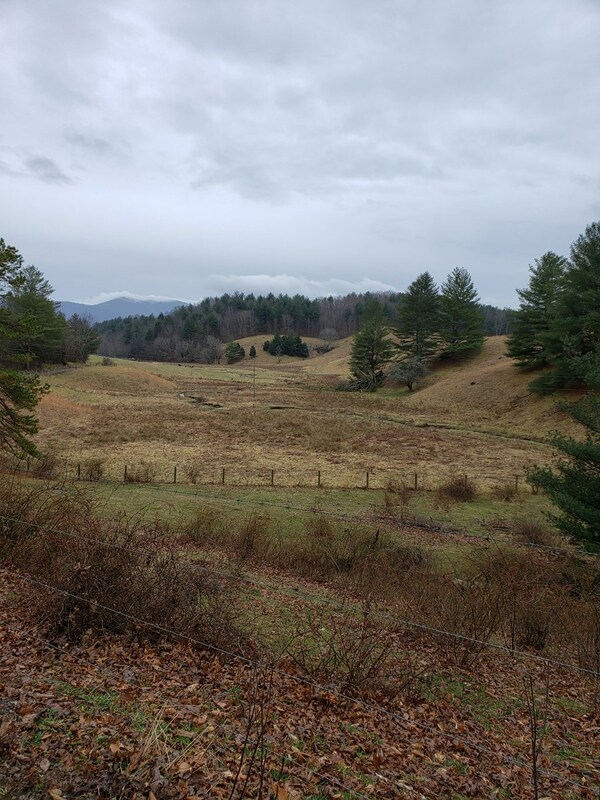 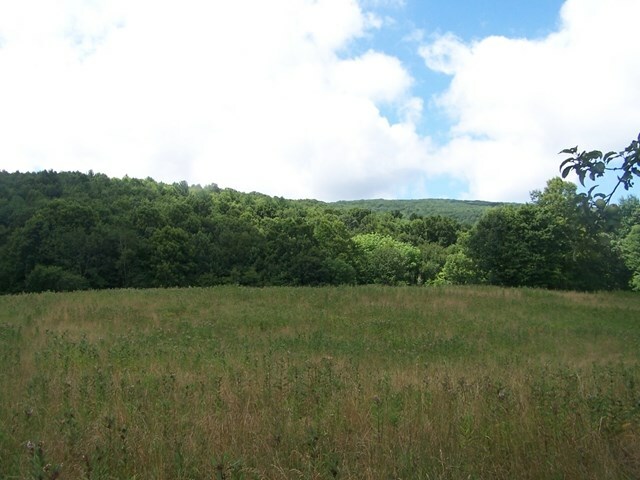 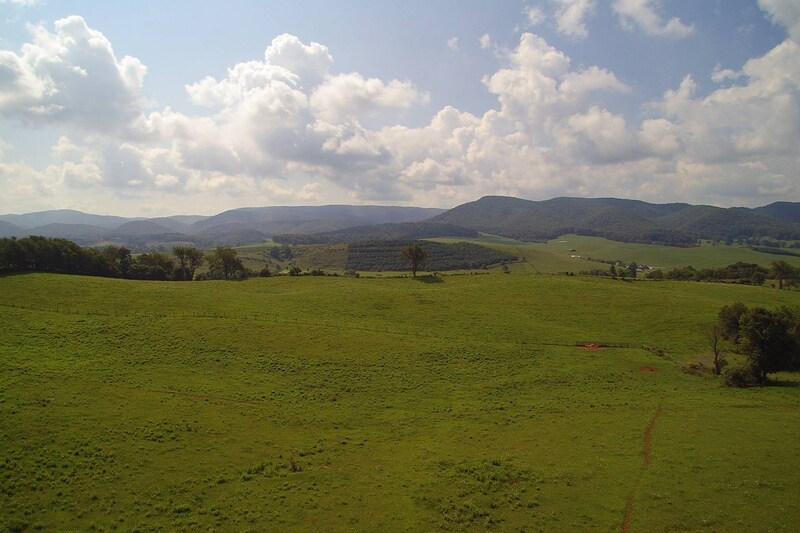 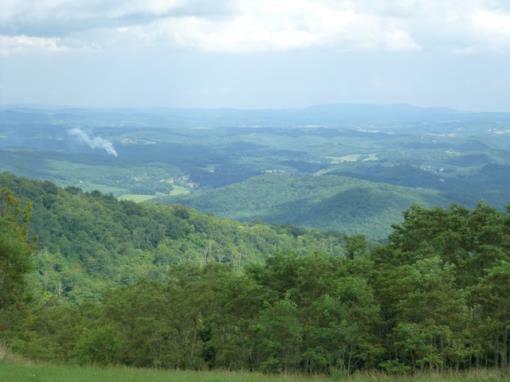 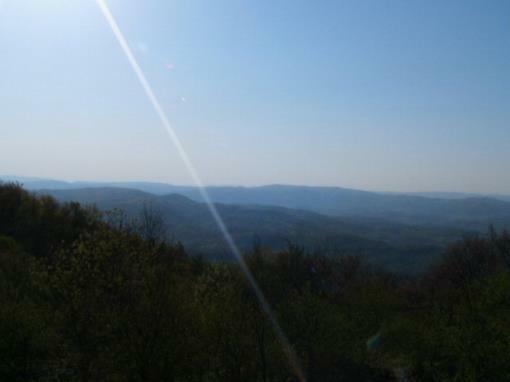 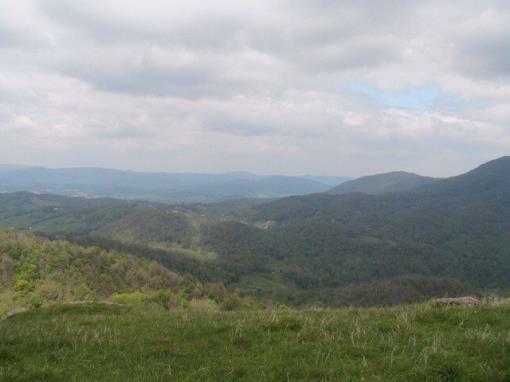 11 acres with Great Views in the Blue Ridge Mountains. 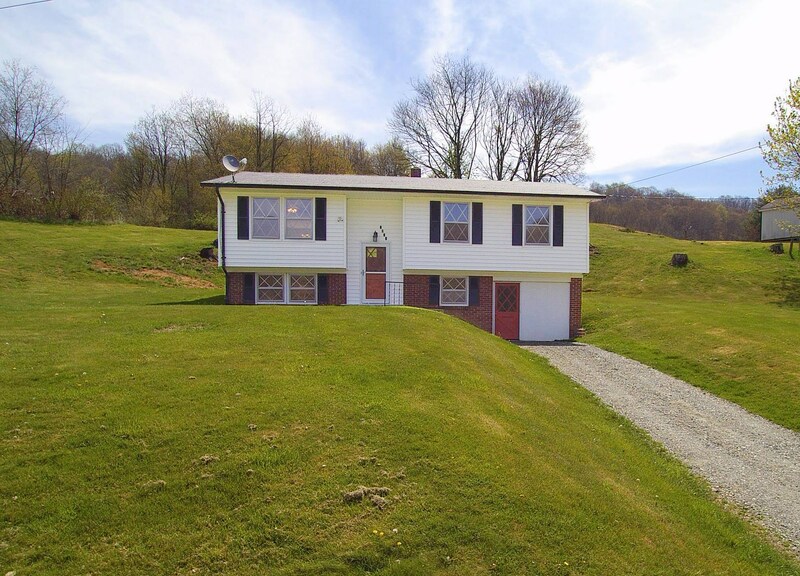 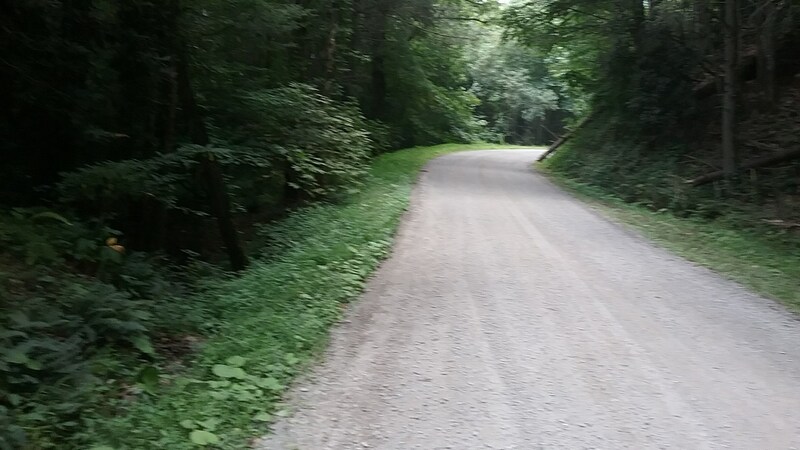 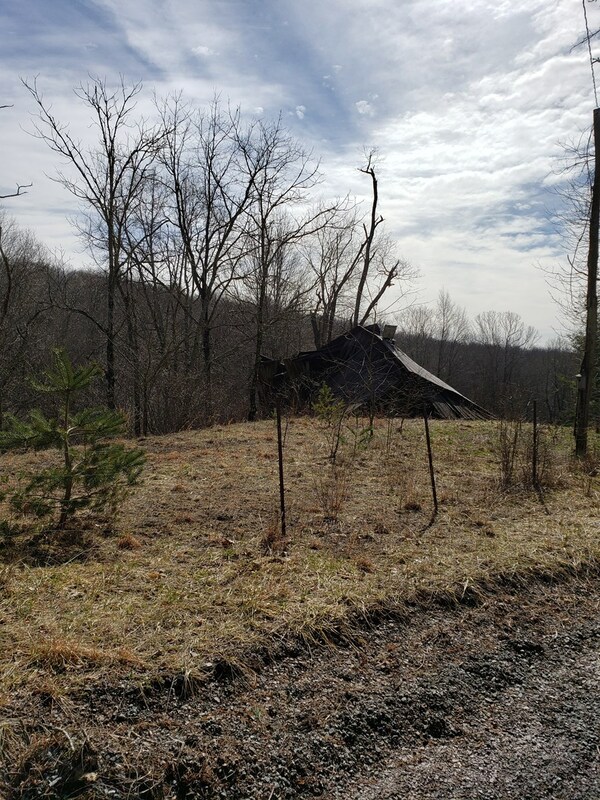 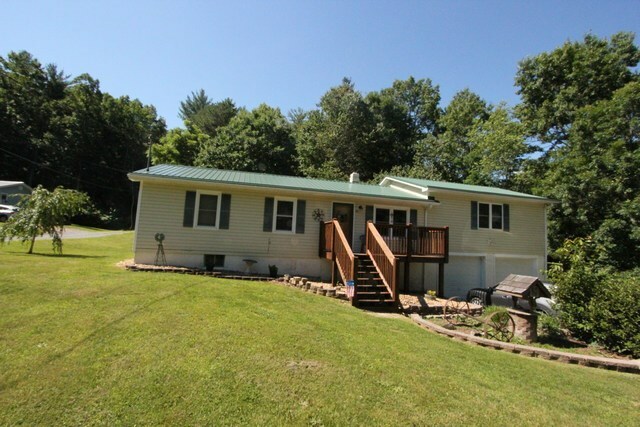 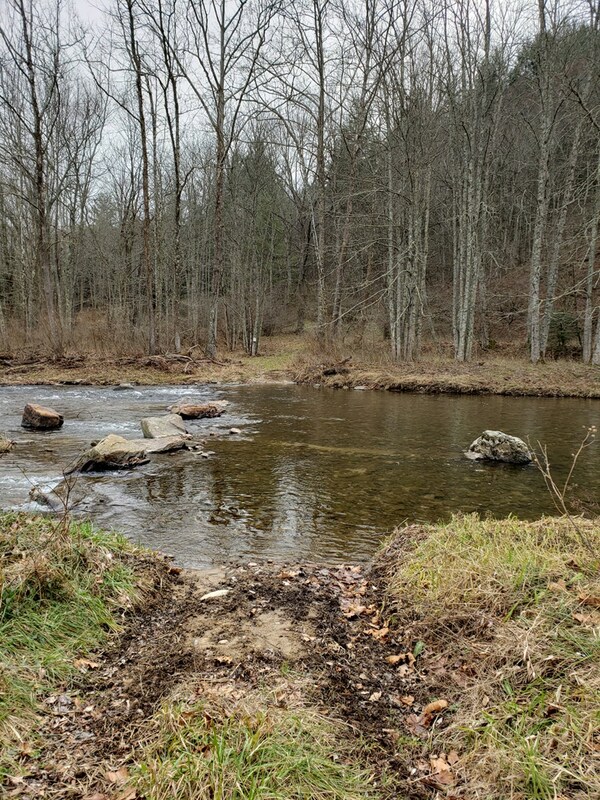 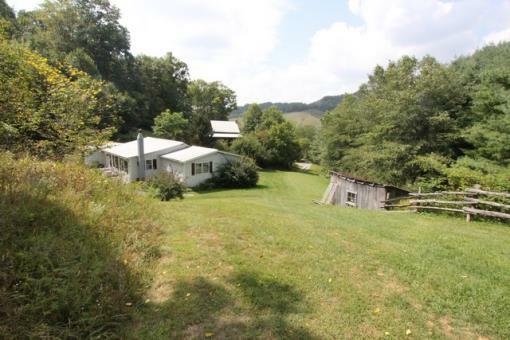 Small Acreage Close to the Virginia Creeper Trail. 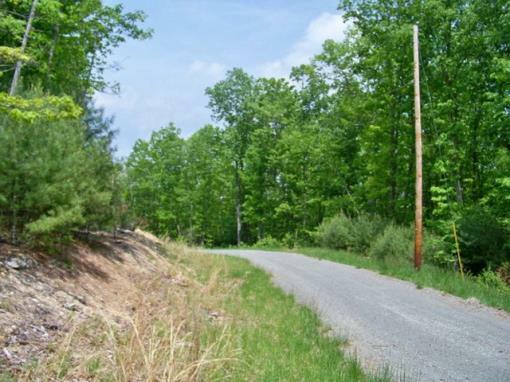 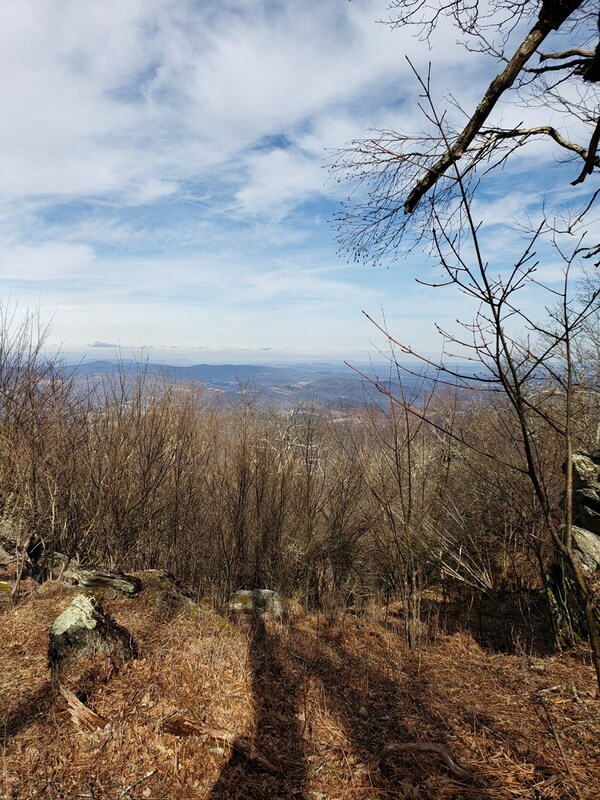 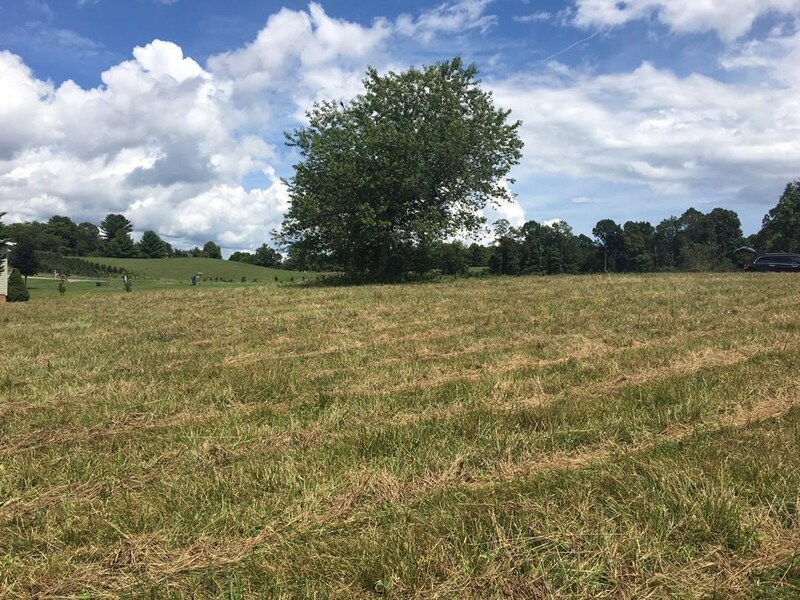 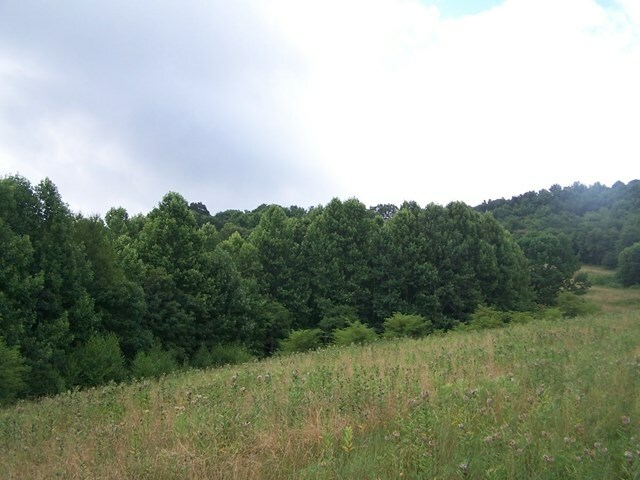 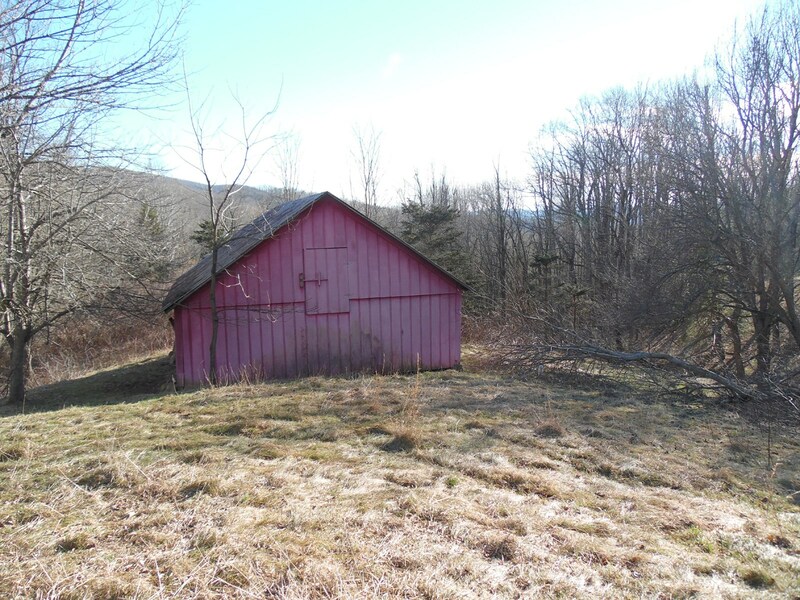 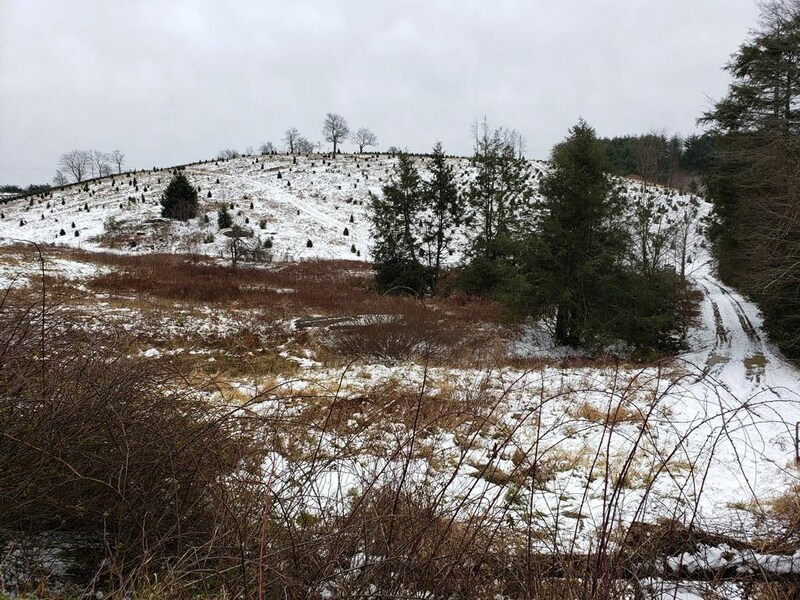 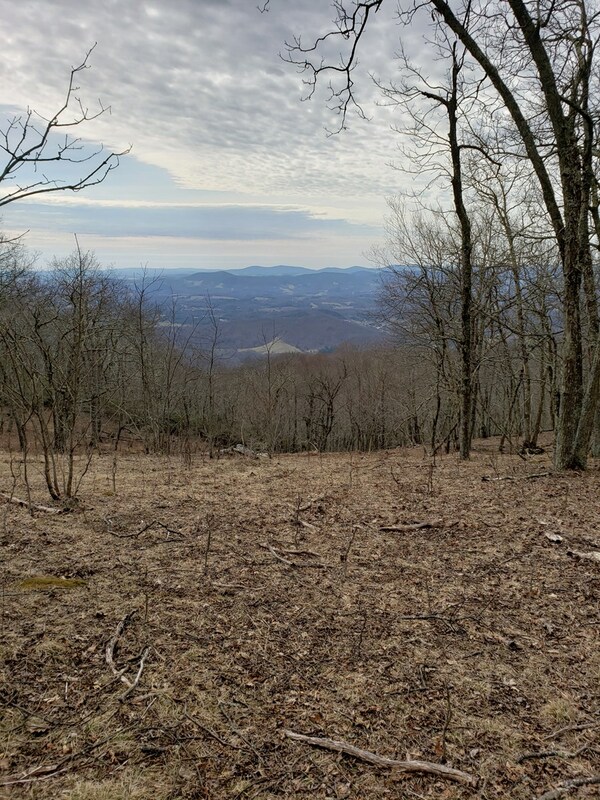 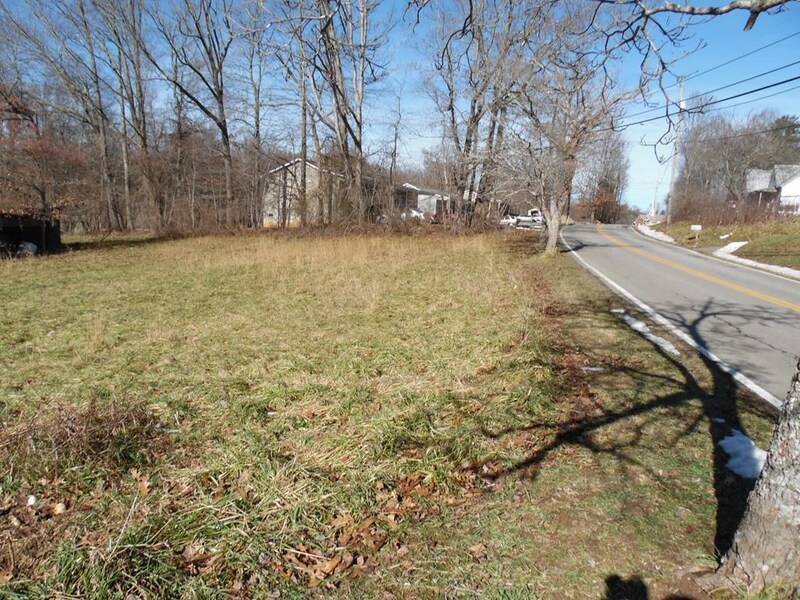 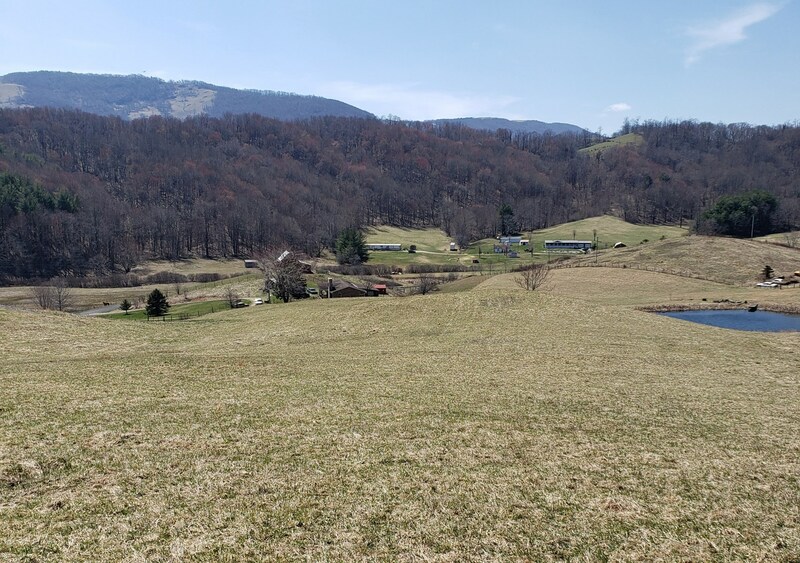 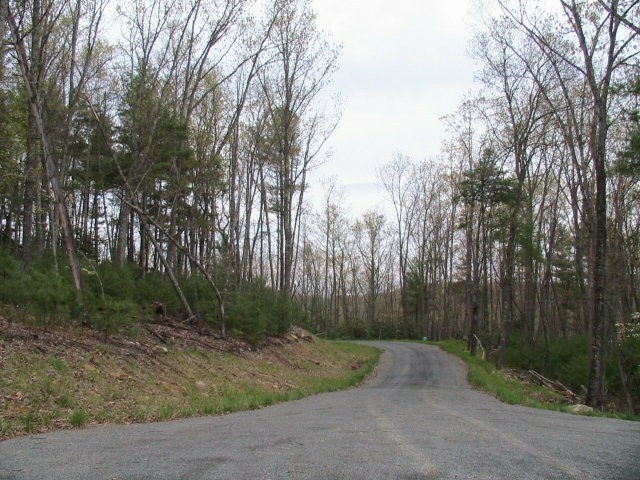 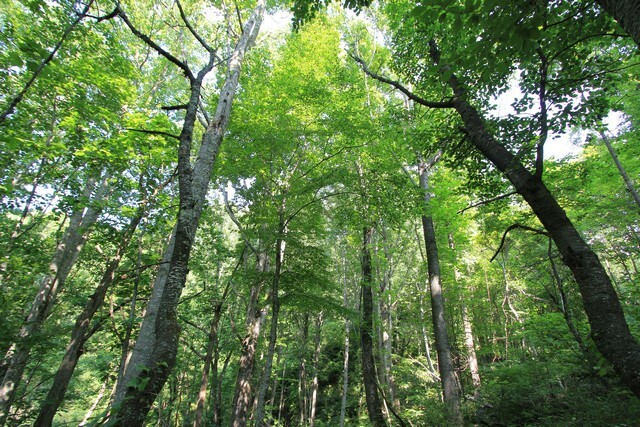 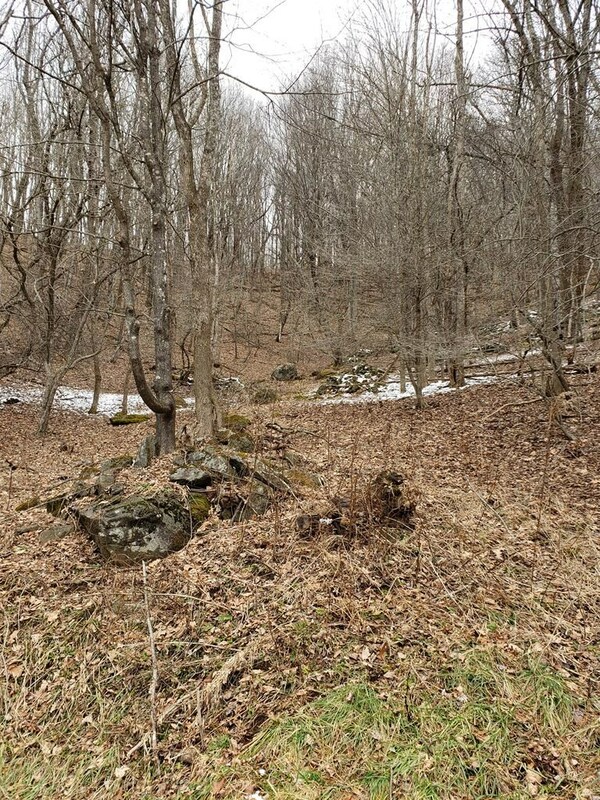 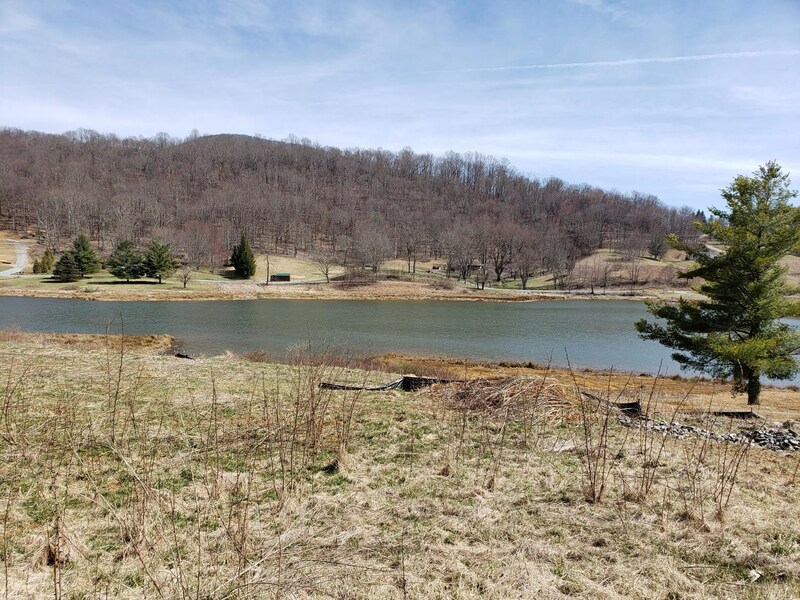 Unrestricted, Buildable Land Tract in Grayson County VA.
Investment Opportunity in Galax, Virginia!